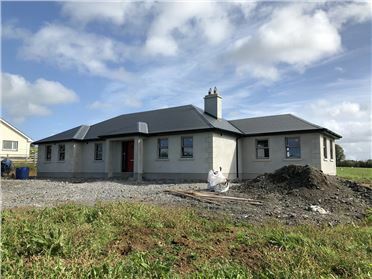 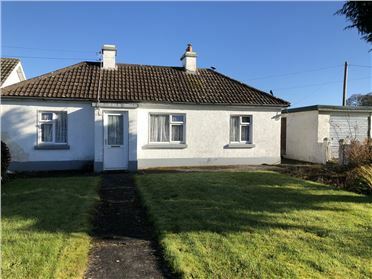 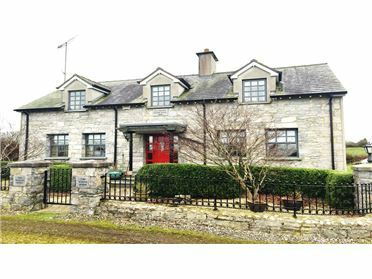 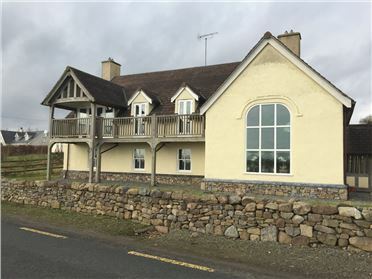 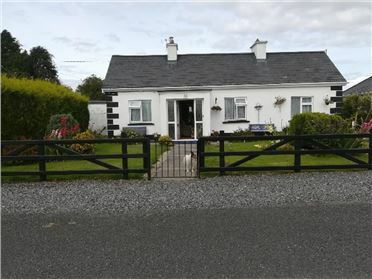 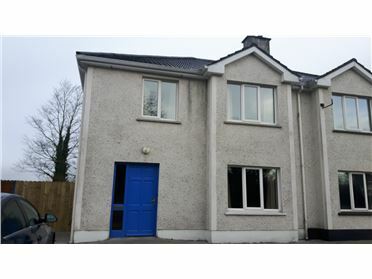 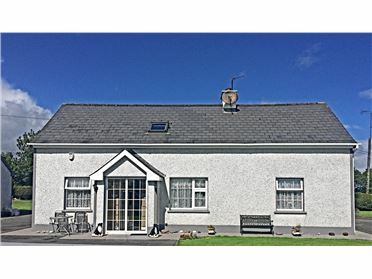 Quality 4 bedroom detached residence well maintained by its present owners and located in a much sought after residential location close to Roscommon town and all amenities. 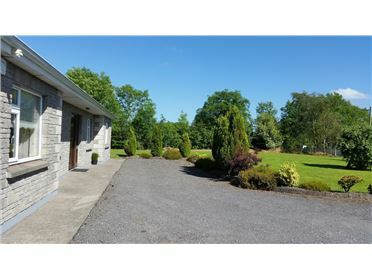 The said residence stands on a large mature site area and has the benefit of 2 no. 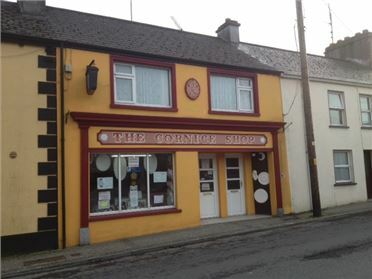 entrances. 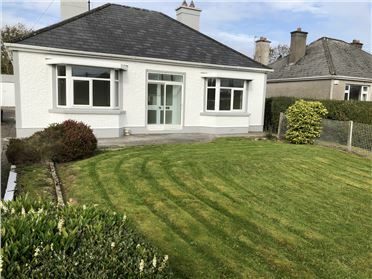 Accommodation comprises briefly of a reception hallway, Living room, kitchen, sitting room/dining room, utility room, 4 bedrooms and family bathroom. 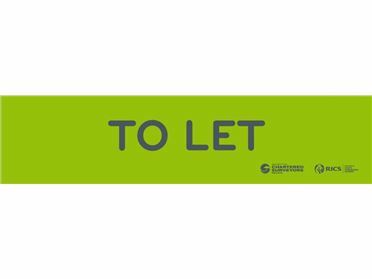 Enquiries to view and offers invited. 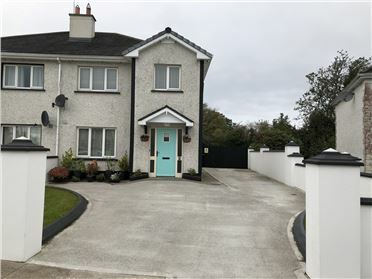 Accommodation comprises briefly of a reception hallway, Living room, kitchen, sitting room/dining room, utility room, 4 bedrooms and family bathroom. 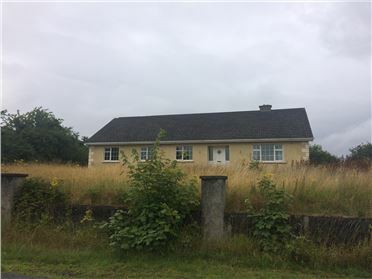 From Roscommon Town,take the Athlone road passing Roscommon Hospital on your right hand side. 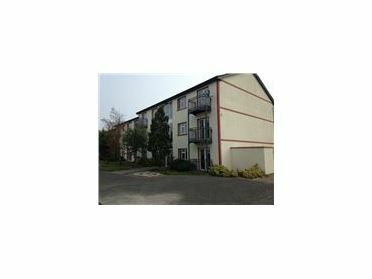 Take the Road for Hawthorne Drive on your left hand side (directly opposite Hannons Hotel). 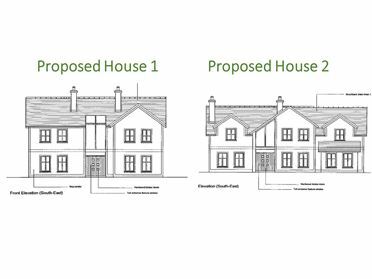 Having entered Estate, at mini roundabout, take 1st exit left, continue to the top of the development and subject house is located on your right hand side. 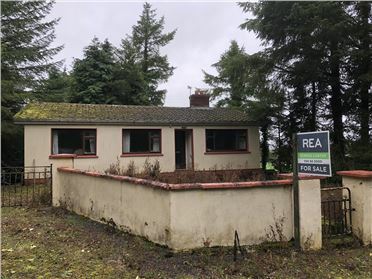 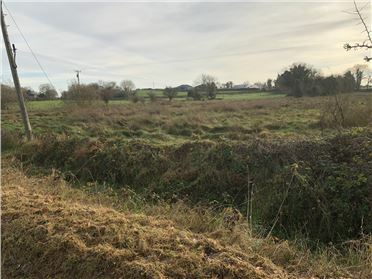 REA Seamus Carthy For Sale Board at property.